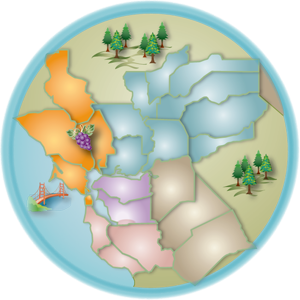 The Sutter Health network of physicians and hospitals cares for patients in more than 100 Northern California cities. This physician directory is provided as a convenience to you. It is not intended as a recommendation, referral, or endorsement of any particular provider. Physicians are not employees or agents of Sutter Health or its affiliates. The information is submitted by each doctor and we make no guarantee or warranty as to the accuracy of the information. Sutter Health is not responsible for any loss or damage caused by your reliance on this information. You should verify the accuracy of the information directly with the physician's office. © Palo Alto Medical Foundation. All rights reserved. Sutter Health is a registered trademark of Sutter HealthÂ®, Reg. U.S. Patent. & Trademark office.